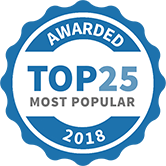 Whether you are looking for fitness or fun, competition or just self-defence, Buckley Jiu-Jitsu is your all around best choice for martial arts in Oakville regardless of your age. Here, you'll learn striking, throws and ground fighting with top-level martial arts instructors in a friendly and energizing environment. Kids Jiu-Jitsu is a fun, fast and fantastic way for your 5 to 12 year old to get their exercise. We keep kids busy with skills, drills, great cardio and strength development, and we make sure they have a great time doing it! You've got lots of options when it comes to martial arts for kids - bring your child in for a free trial class and see how jiu-jitsu can unlock your child's full potential. 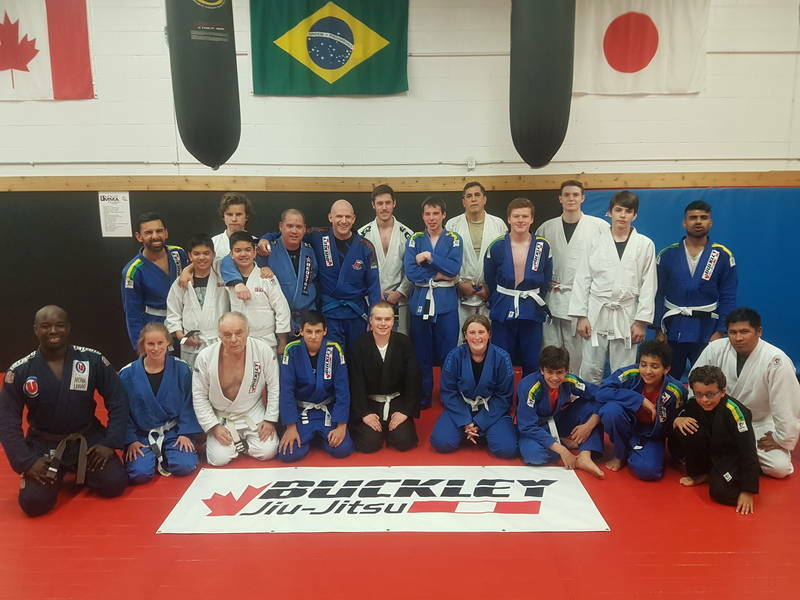 Adults can access the best Brazilian Jiu-Jitsu grappling and modern Canadian Jiu-Jitsu training available, right here in Oakville. And now, you can round out your fight game with Muay Thai's striking and conditioning to really put you ahead of the curve. Your success is important to us, so we make sure you get practical, easy to implement skills right from your first class. But don't take our word for it, come join the team. Oakville, Burlington, Milton and Mississauga -this is your gym. Let the good times roll! 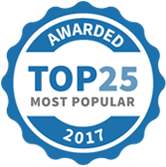 Buckley Jiu-jitsu has been selected as one of our Most Popular Coaches!